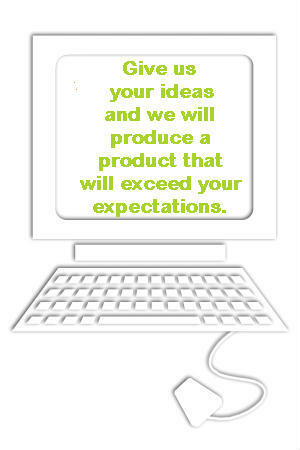 Give us your ideas and we will produce a product that will exceed your expectations. With unique, creative, attention-getting graphics, our Design Team will pool their resources to create a design that will set your product or service apart from the competition. They can develop your ideas on paper, vinyl or the Internet. With diverse backgrounds and design approaches, our Designers will give you sound advice on choices for design, type, paper and colors, tailored to your personal taste, needs and budget – to help you establish, promote and/or enhance your product or service. At Rays we take the guesswork out of what your printed piece will look like. Before anything goes to press, you will have the opportunity to review a computerized mechanical layout. We also have a Xerox Docucolor with Splash Technology proofing. We accept both MAC and PC platforms. Most important, our Design Team will guide you every step of the way.